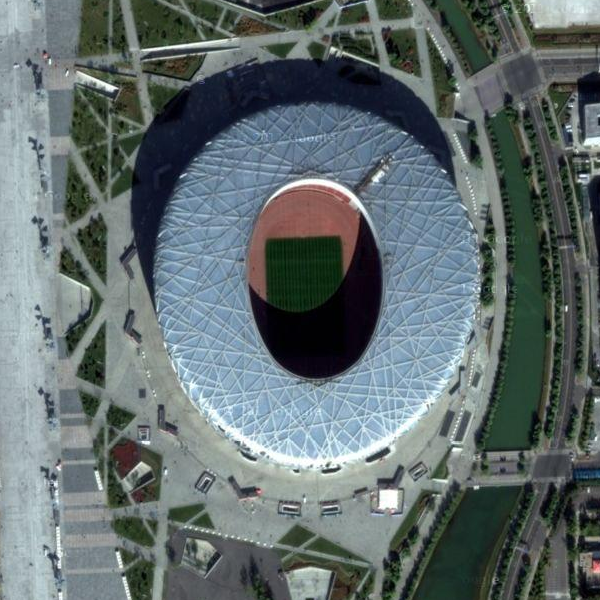 While we wait for track & field to begin in London, my plan is to post stadiums from previous Olympic games. So going backwards, I’ll start with the 2008 Summer Games. 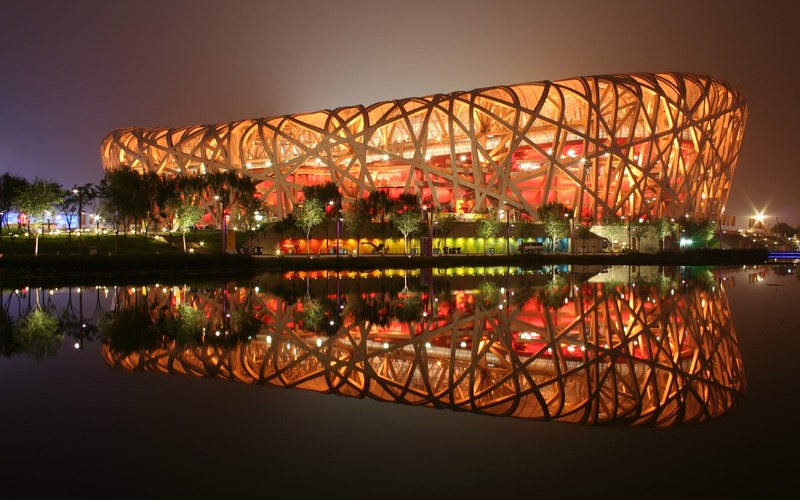 Beijing National Stadium, nicknamed the “Bird’s Nest” was the site for track and field. There were five new world records and 17 Olympic records set here, in 2008. Visually, this is a spectacular stadium!